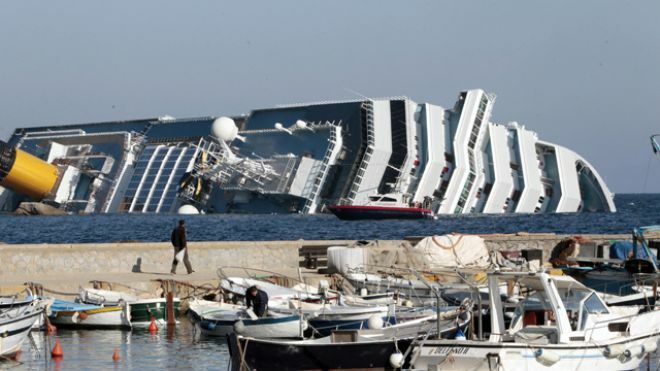 Saturday, January 14, 2012, a cruise ship in Italy sunk as the captain of the ship ran it aground. 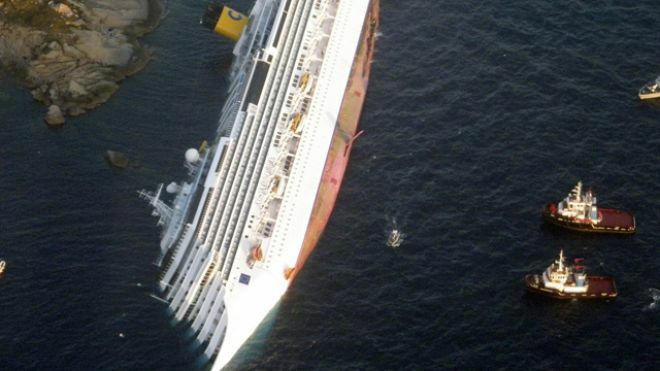 The Italian captains horrible mistake killed 3 people and injured 20 more as the 4,200-passenger Costa Concordia ran into rocks close to shore. 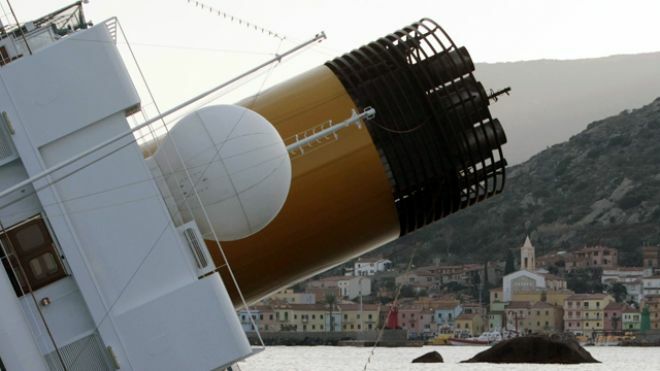 The captain was arrested and is being investigated for abandoning ship and manslaughter according to a prosecutor in Grosetto, Italy. “At the moment we can’t exclude that the ship had some kind of technical problem, and for this reason moved towards the coast in order to save the passengers, the crew and the ship. But they didn’t send a mayday. The ship got in contact with us once the evacuation procedures were already ongoing,” Del Santo said prior to the announcement of the arrest. 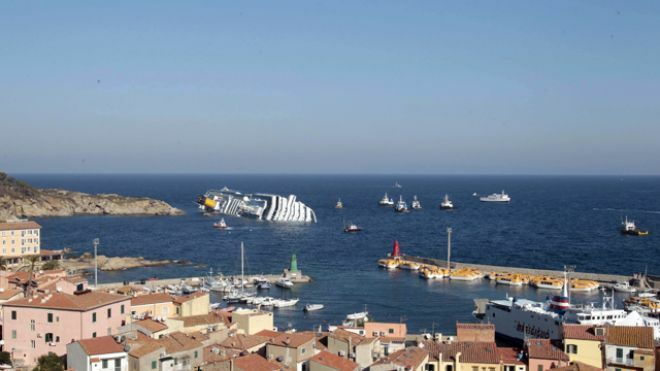 The three people dead were two French tourists and a crew member from Peru, Port authorities in Livorno said. Passengers described a scene reminiscent of “Titanic”, saying they escaped the ship by crawling along hallways, desperately trying to reach safety as the lights went out and plates and glasses crashed around them. Helicopters whisked some survivors to safety, others were rescued by private boats in the area, and witnesses said some people jumped from the ship into the dark, cold sea.